This program of Meridian stretching and life energy manipulation is considered as advanced due to its nature and structure. It is entirely different from 5 Minute Chi Boost Program – it requires more time on daily basis (15 to 30 minutes) but it is also suitable for newbies provided one is serious to learn. These exercises are based on original teachings of Bodhidarma , traveling monk that is responsible for the development of TMC (traditional Chinese medicine) and art of martial arts in traditional Shaolin Temple. Although simple, these meridian stretching exercises provide quick results to simply ANYONE who put them in practice. Shocking to most are witnessing fast energy levels increase, health recovery, healing etc. Meridian stretching and techniques of Total Chi Program rapidly ‘cleans’ your energy channels from all blockages that slows down the healthy flow of life’s energy. If done correctly, they will help you fight diseases and accelerate your mental and physical performance far better than any other artificial booster or ‘food supplement’ and will provide you with dozens of additional benefits! 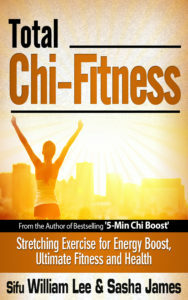 If your body is sick or weak, Total Chi Fitness exercise program will help you heal faster. Relief from modern diseases and health disorders such as inability to concentrate, back pain, headache, low energy and weakness, etc. is a sure guarantee! 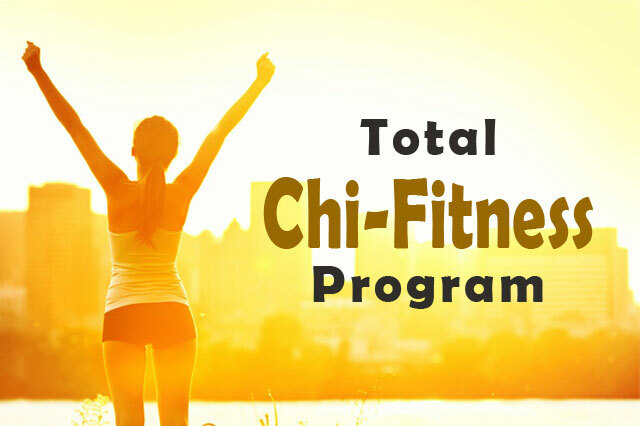 If you’re healthy, hard-working or active in sports, Total Chi Fitness exercise program will enhance the result you are achieving as it catapults you to dimensions packed with fresh energy resources that you currently don’t even know of! Just like them over the centuries, this knowledge is transmitted directly from the teacher to student in order to avoid any possibility of alteration and misunderstanding and so maintain the highest level of quality and efficiency. If you apply and participate in live seminar or you decide to use a home study course nature and form of teaching is identical with obvious difference in ability to get clarifications and answers faster when face-to-face. Seminar are given by Sasha James, co-author of the well-known book and personal disciple of Sifu Lee. Live course is divided into 4 parts that normally last 10 – 12 hours in total. All lessons, all four parts (one session per week). One session is constructed to be 90 minutes long with additional time left for question-and-answer. It is normally hold once a week on Friday from 7 to 9 PM central Europe standard Time. For details of the current seminar, please fill out the contact form. Basic and advanced knowledge about Qi (Chi, Prana, Energy) manipulation. Complete knowledge about Meridian path and life energy manipulation method. 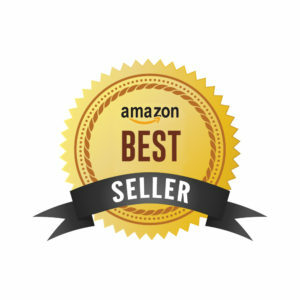 free copy of Amazon bestseller book ‘Total Chi Fitness”, that includes poster with all exercises and access to video material – that will make sure you don’t forget all that you will learn during this event. Ability to get a free copy of all author books in digital format during Amazon free promotion days. LIMITED OFFER: First 5 participants (based on ‘first come first serve basis’) will receive 30 minutes’ free consultation with instructor, where you can get additional guidance and answers specific to your situation and needs. Depending to availability about 4 seminars are organized during the year, mainly in Germany, UK and Czech Republic. Due to practical reasons and high demand only sure way to reserve a spot in next live seminar is to fill up the application and proceed with payment. ATTENTION: places are extremely limited due to need of keeping high quality of work during the seminar. In case of interest, best is to reserve your spot right away. Fill up this Application, you will receive email conformation and all necessary details. You will be led to secure payment form.